Outstanding patio designs: The patio is the idyllic place to entertain, unwind or simply enjoy some quiet times. It is an integral part of your lifestyle, which is why getting it designed and built by experts is critical. As an expert in crafting visually appealing and highly functional paved patios, we create beautiful outdoor spaces for you. Our long-lasting paved patios are sure to be the talk of the town as your friends and neighbors continue to be amazed at their sturdiness, aesthetics, and durability. 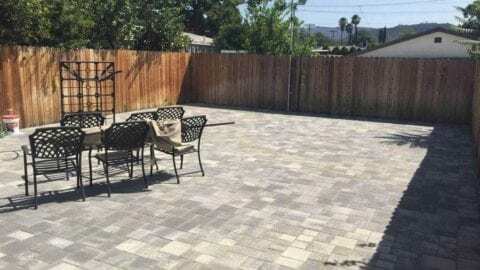 When you want to find the best of pavers Los Angeles area has for your patio, Titan Pavers, as the obvious choice, brings you the perfect place to soak in some sunshine or host a special social event! 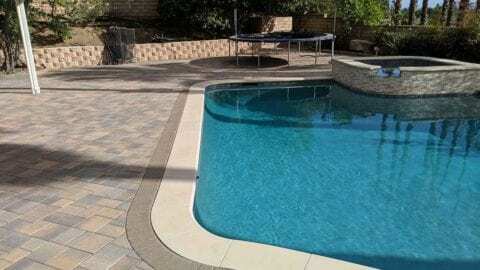 Our extensive range of patio pavers features a collection of more than 50 shapes, sizes, colors, and design options. The dazzling array of styles means you are always spoiled for choice when it comes to choosing the ideal fit that complements your home. 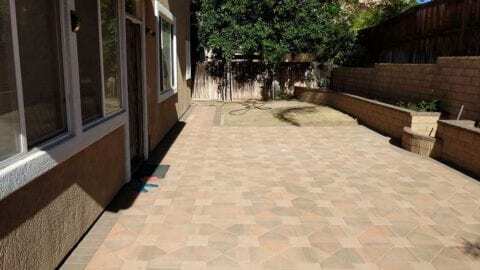 Our paved patio does more than providing beauty and functionality to your outdoor living space. 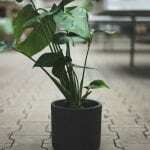 High-quality materials and installation ensure the paved patio boosts the value of your property and makes it a highly attractive one for potential buyers. 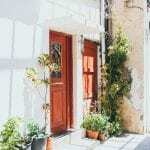 For those who do not plan on selling their property, what can be better than sitting back and enjoying the pleasing paved patio for years to come! 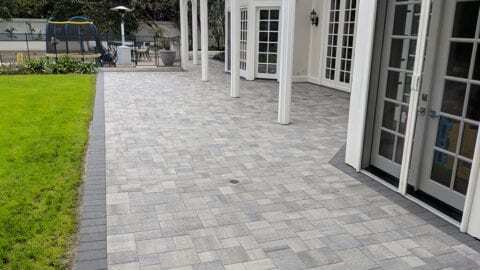 When you are looking for the best paving contractors near me, there can be no better choice than Titan Pavers. 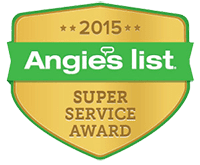 Elegant and safe paved pool decks: As the pavers Los Angeles region has, we have perfected the art of crafting elegant paved pool decks. While the options of materials and designs are overwhelming at Titan Pavers, we can guide you on choosing the ideal ones to meet your style and functionality needs. 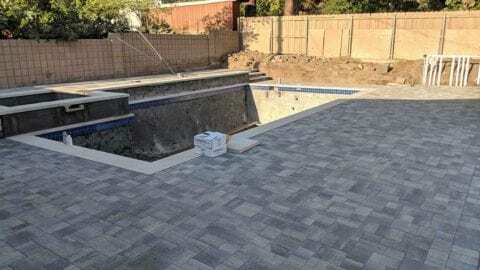 We have years of experience and training in pool deck paving which makes us the obvious experts when it comes to choosing the right materials and designs. Because the pool deck is close to the pool, it is constantly exposed to chlorine and salts in the water, not to mention the high amount of moisture. Paving materials chosen have to be resistant to staining from chemicals while also resisting the growth of mildew and algae. Slippery surfaces can increase the risk of falls, accidents, and injuries near the pool. Poor quality drainage near the pool can compound the problem leading to stagnant puddles of water. At Titan Pavers, we are well-versed in using wide-ranging materials for pool deck paving to ensure non-slip surfaces and non-abrasive edges that boost up the safety quotient. 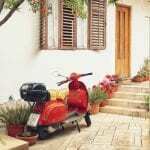 Stunning driveways: When you are looking for the best paving contractors near me, Titan Pavers is the #1 choice. The driveway is the gateway to your abode and the first thing that catches the eye. We know what it takes to shape a driveway of dreams that boost the value of your property while being highly durable. We work with materials including concrete, interlocking concrete, crushed shells, gravel, and pavers to make your driveway pleasing. We are also the leading experts in different patterns of paving including basket weave, circular, stretcher bond, and Herringbone with border. 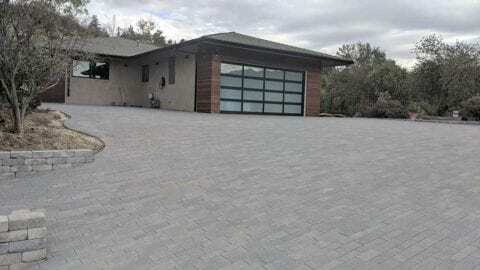 Nothing beats our top quality driveway pavers that can withstand high traffic and wear and tear. Built to last and provide a lifetime of comfort and convenience, our paved driveways are superior to anything else in the neighborhood. 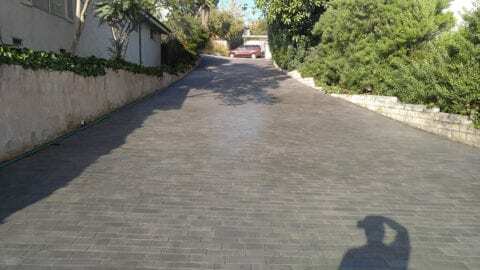 The choice of materials and superior craftsmanship ensure the driveway endures dramatic weather and humidity shifts without showing any signs of damage, cracks, chips, buckling or splitting. Unique paved landscapes: Make your outdoor space come alive with our unique paved landscaping solutions. Whether you want the old world charm or modern designs, we provide the perfect design and material solutions. 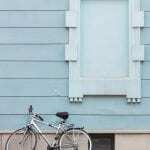 With a dazzling array of outdoor materials to choose from, your landscapes make a personal style statement that boosts the charm of your property besides enhancing its value. 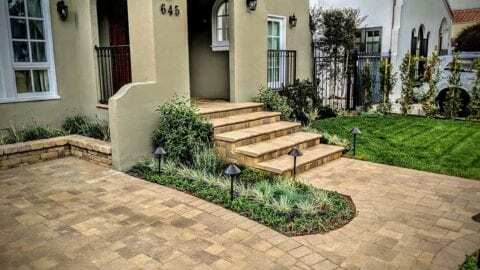 Paved landscapes add aesthetic appeal to the property while being a clear indication of your home being special. With Titan Pavers, Your Investment is in Safe Hands, for a Lifetime! Get the patio, driveway or pool deck of your dreams. Reach out to us at (818) 459-9399 to get a free estimate!